U.S. Vice-President Mike Pence, in addition to other ranking American politicians, spoke of their unwavering support for the Jewish state to 18,000 people at the American Israel Public Affairs Committee (AIPAC) Policy Conference, in Washington, D.C., March 24-26. 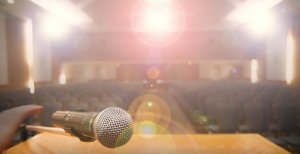 Speech themes revolved around recent rocket attacks against Israeli civilians, the Golan Heights being recognized as Israeli sovereign territory by the United States, and sanctions against Iran. Every official who mentioned BDS, the boycott, divestment and sanctions movement against Israel, condemned it. Much was said about the Democratic congresswoman from Minnesota, Ilhan Abdullahi Omar. 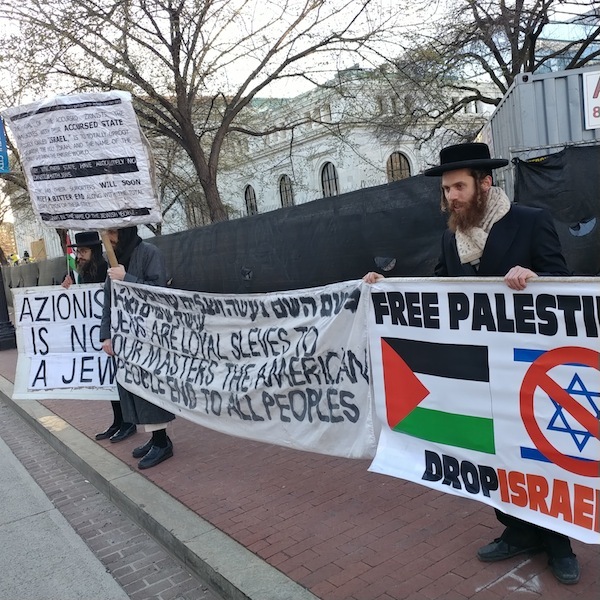 Her statements – including “Israel has hypnotized the world” and that AIPAC has influenced U.S. policy through money – have been interpreted as antisemitic by some Jewish leaders. Among the pro-Israel bona fides of Trump, Pence said the United States shut down the Washington branch of the Palestinian Authority as a consequence for funding terror; ended tax dollar funding for United Nations-funded Palestinian schools; moved the U.S. embassy to Jerusalem; and recognized the Golan Heights as Israeli territory. “We stand with Israel because her cause is our cause, her values are our values,” he said. In addition, Pence talked about the end of the “disastrous nuclear deal with Iran” that has been replaced with “a maximum-pressure campaign” of sanctions, thereby causing Iran’s economy to dip. “There’ll be no more pallets of cash to the mullahs in Iran,” he said. Former U.S. ambassador to the UN Nikki Haley’s first comments were about what she believes is the UN’s hypocrisy. Israeli Prime Minister Binyamin Netanyahu delivered an address via satellite, initially planning to take the podium in person, but returning to Israel to deal with the rocket attacks. Netanyahu said he thought comments like Omar’s are antisemitic. In the session Canada’s Relationship with Israel, the panel included Liberal member of Parliament Anthony Housefather, Conservative MP Erin O’Toole and former Conservative foreign minister John Baird. A questioner asked him when the Canadian prime minister would do something “real” for Israel and Housefather noted that, in recent weeks, Prime Minister Justin Trudeau forcefully condemned the BDS movement in a town hall meeting. Another audience member asked why the Trudeau government continues to fund the United Nations Relief and Works Agency. While acknowledging that UNRWA has “curricula problems” that involve “anti-Jewish, anti-Israel comments, misogynistic comments and anti-gay comments,” he said that the $50 million in funding was just. “Yes to helping them with UN aid programs; no to funding their schools,” said O’Toole. And Baird agreed. 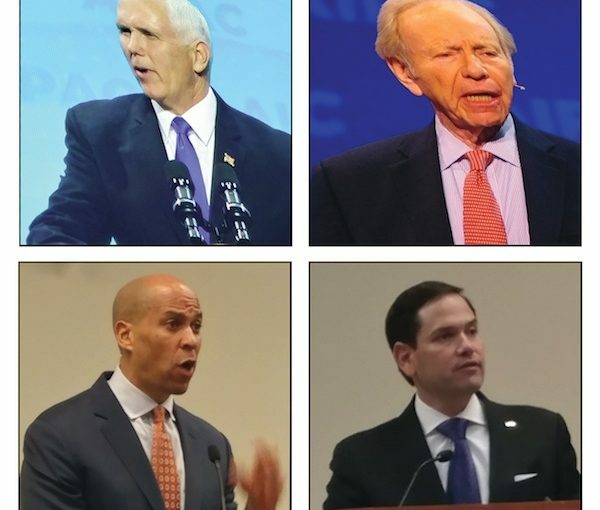 While several candidates for the Democratic party’s 2020 presidential nomination skipped the conference, leading Democratic figures were prominent at AIPAC, including House Speaker Nancy Pelosi, who insisted no one will be permitted to make Israel a partisan wedge issue.